IFA Media was created by a group of award-winning producers and directors of photography who had worked together across the world for the BBC. We began collaborating on single documentaries across Asia and in 2003 we took the jump - opening an office in Singapore and then Thailand. 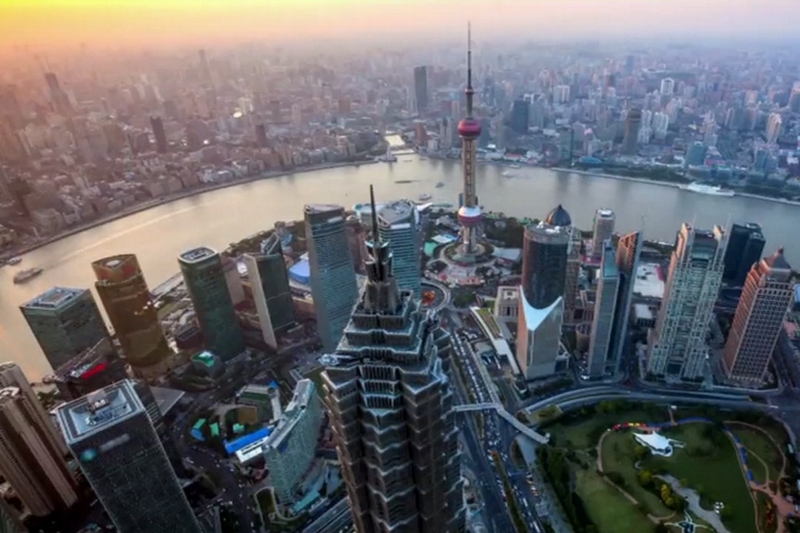 We have grown from strength to strength, expanding our operations to offices in Beijing and Taipei. 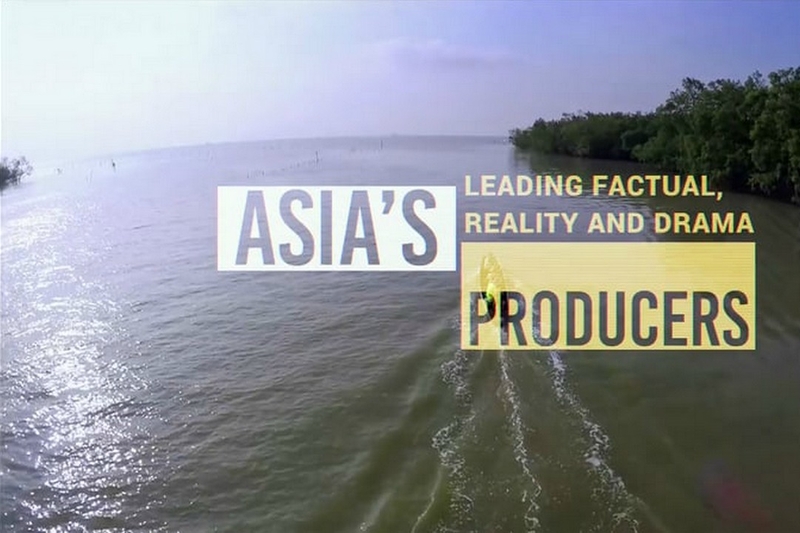 Now we are one of Asia's premier factual and drama producers, producing award-winning content that rates across the world.